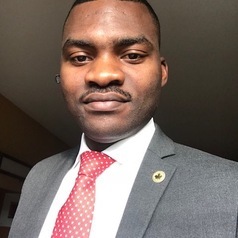 Dr. Oluwatoyosi (Olu) Owoeye is a clinician (physical therapist) scientist and currently a post-doctoral research fellow at the Sport Injury Prevention Research Centre, University of Calgary. His research focuses on the generation and implementation of knowledge that informs the prevention of sport-related injuries and consequences in youth and young adults. He has over 20 peer-reviewed scientific papers in top orthopedic and sports medicine/physical therapy journals, mostly relating to soccer (football) and basketball injury prevention.